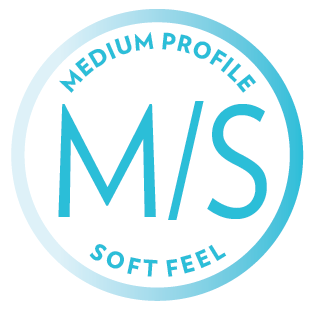 Medium profile with soft feel - perfect for those people who prefer a softer more sumptuous feel. 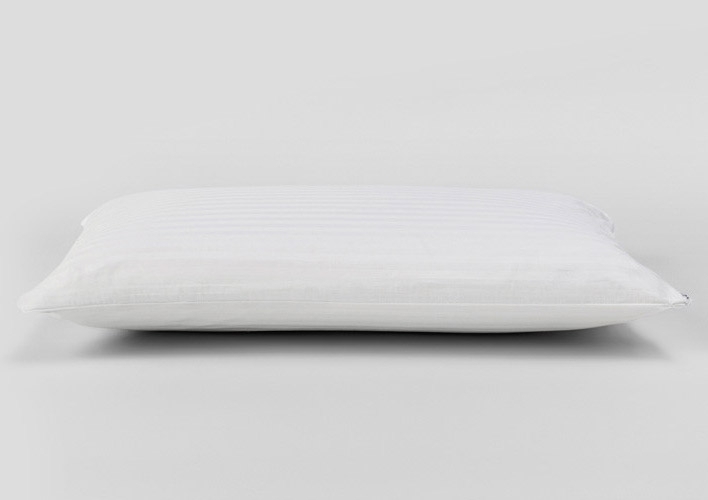 Give yourself the pillow you deserve - providing the support and comfort you need for a good nights sleep. Don't you owe it to yourself to get the right pillow! 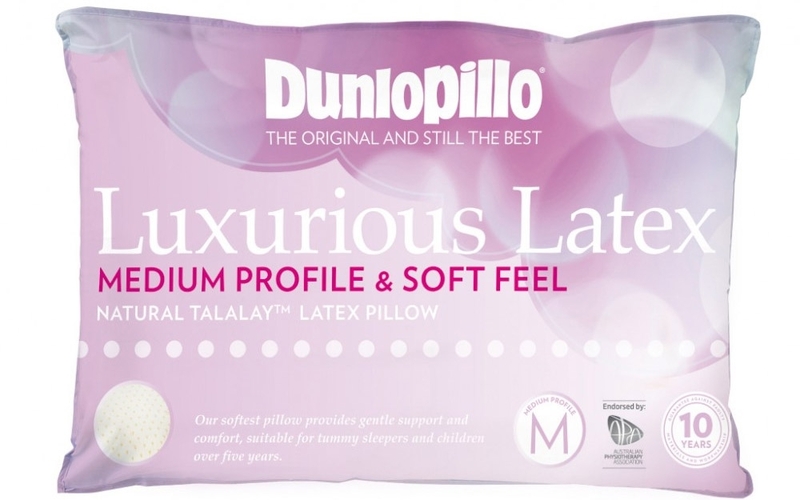 Luxurious Latex pillows by Dunlopillo, combine superior Talalay Latex with a pincore design to provide the ultimate in comfort, support and durability. Latex helps promote postural alignment while you sleep supporting your head and neck for superior comfort. This pillow has a medium profile and soft feel so it is ideal for all sleeping positions and side sleepers with an average body frame who are looking for maximum comfort with a degree of support. 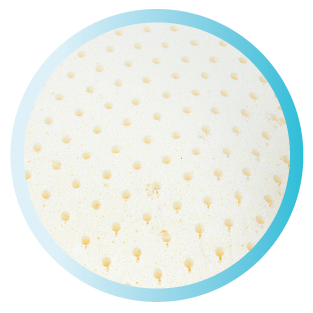 The softest Dunlopillo® latex pillows provide gentle support and comfort, and are highly suited to tummy sleepers and children over five years. The Dunlopillo Luxurious Latex Pillow Medium Profile is also available in Medium Feel and Firm Feel. Dunlopillo Luxurious Latex Pillows are the ultimate in personal support and comfort. 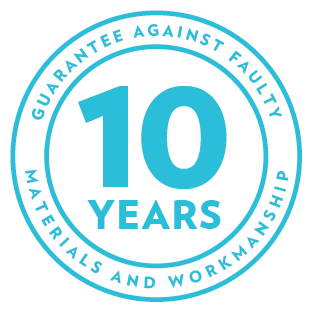 Featuring the TalalayTM process, the Dunlopillo Latex pillows are manufactured to a high quality standard with natural materials, offering long lasting durability. I suffered from headaches from using pillows that were incorrect for me. After using this pillow, the headaches have stopped and I can now get a good night sleep. I have already purchase 3 of these pillows. I work off shore so need one when I'm on the rig. I have one at home. I recently visited Spain on holiday with my sister from NZ and because my pillow travels with me, my sister fell in love with it so I gave it to her. I have now just received its replacement in the mail. It's is perfect in height and for it's soft but also firmness. Top marks to you. I'm about to purchase another one for my spare. My daughter now uses these pillows too. I have used dunlopillo pillows for over ten years. This is the third round i have purchased - the original one that i owned really was exceptional, and I have also noticed having read many reviews online that the comment rings true about the profile being different to the original ones (they were much fuller when i first used them). I'm happy to have gone for this particular one - it feels great and I'm excited to use it, the one in between this and the first didn't have the same springy quality that this one has. great service and price from sleep solutions :D thank you! I am absolutely delighted with my Dunlopillo Latex I have a housefull of pillows and now I have finally got the best of the best. I would absolutely recomend this pillow to anyone who has as much trouble finding the right one as I have had. It is superb,and I thank you for such a fantastic product. I have been airing my pillow since it promptly arrived 2 weeks ago but it still too smelly to sleep on. Disappointed. Thank you for your pillow.